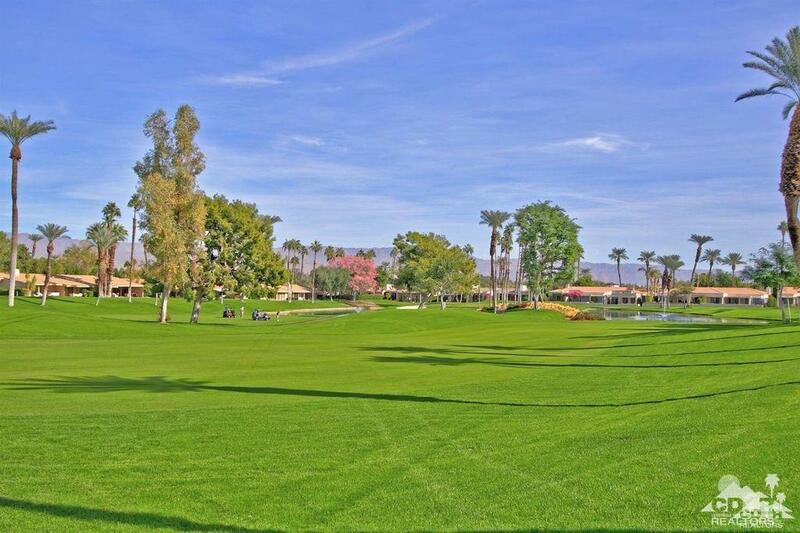 Very popular Turnberry plan at Desert Horizons that has been updated and is ready to enjoy for the season! Private courtyard with custom entry gate and a private spa. 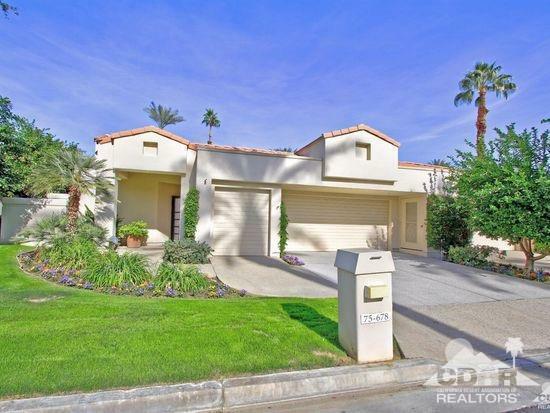 This home offers 2 bedrooms in the main house plus a 1 bedroom/1 bath detached casita. The updated kitchen includes cabinets, quartz counter tops, stainless steel appliances & backsplash, and opens to the breakfast nook & family room. 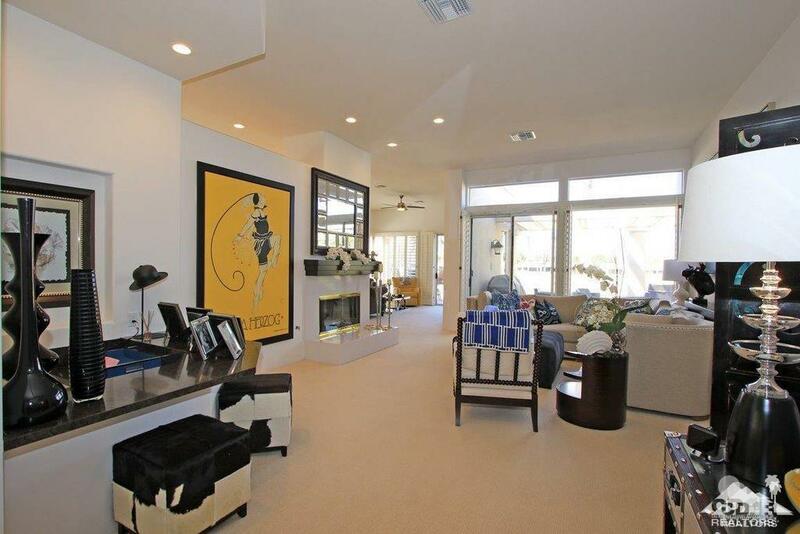 Wood-like tile flooring, marble fireplace, window shutters and granite wetbar top. Very spacious master bedroom suite views to the golf course and the bath offers a step-in shower, tub, dual vanity & walk-in closet. 2-Car plus golf cart garage with epoxy floors and built-in cabinets. 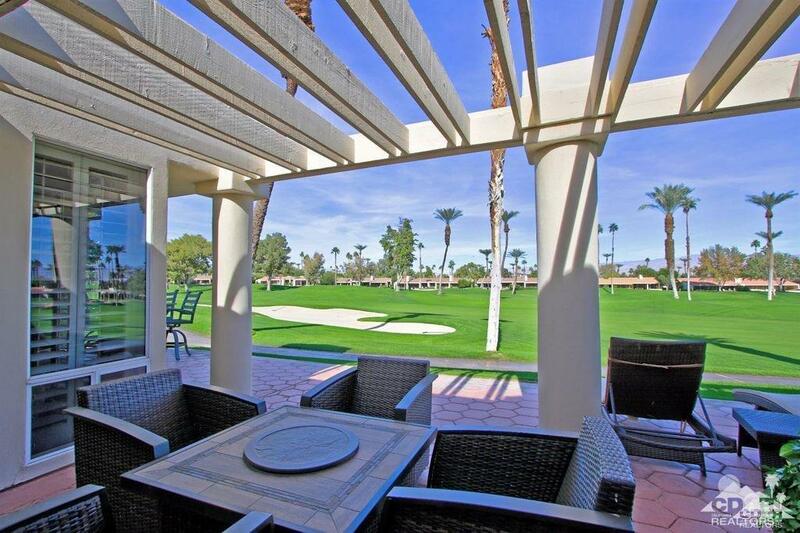 The large rear patio enjoys wide open golf course views across the 7th & 6th Fairways. Homeowners at Desert Horizons are also Social Members with full access to the Clubhouse, fitness center, pickleball & tennis courts and a very active social calendar. Listing provided courtesy of Bruce Blomgren of Bennion Deville Homes.